We are independent and sell all brands at competitive prices. We can service new and used cars without voiding the manufacturer’s warranty. 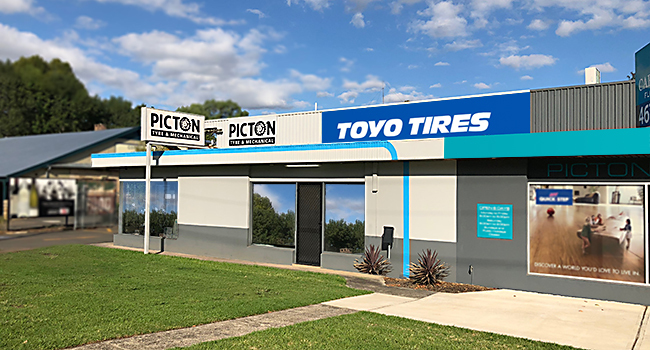 © 2019 Picton Tyre and Mechanical.